When a company’s management orders up a new website, they generally do so with only design elements in mind. Frequently, the assumption is that a creative agency should be hired to do the creative work and that true SEO tasks should be handled later on by someone further down the pipeline. At TVI, this drives our web developers (and SEO specialists) crazy. Why? Because SEO consists of way more than keyword density and gateway pages. 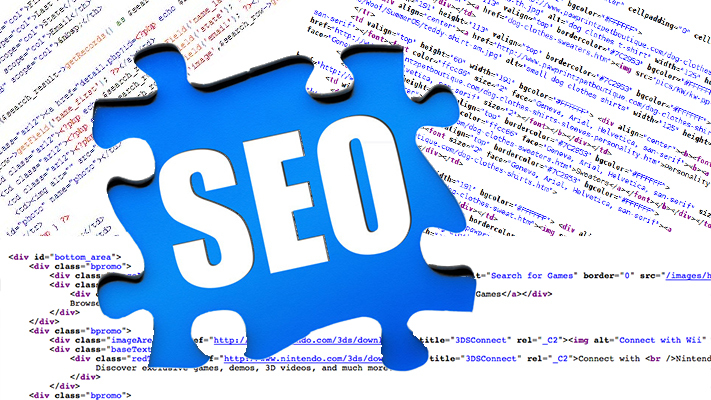 Real SEO involves terms like indexing limits, meta data, crawlers, schemas etc. all of which, frankly, are generally easier to optimize for during the coding process than after. Plus, taking care of these things during the development process makes sites more accessible and easier for search engines to index once launched. As SEO tips goes, “make your site load faster” is generally one that’s over looked, but Google cares about this and how your site is coded will affect how quickly it loads. If your site loads more slowly than a competitor’s website, (and the competitor has similar relevancy scores and link metrics to your site), then the competitor’s website will display better than your site. Site speed isn’t just a matter of user-friendliness, it’s a matter of rankings and no one will know how to make your site load faster than the person developing your site. 301 redirects are extremely important for SEO when you’re launching a new site but your old URLs are still in play. To grossly oversimplify, a 301 redirect will bring a user from where a page *used to be* located to where it’s currently located and pass along the link ranking from the old site to the new one because the search engine will recognize that a permanent change has been made to the page location. Google and other search engines, don’t automatically crawl and index every page of every site. If your web developer isn’t careful and puts Session IDs into your URL, restricts page access based on Cookies, or uses Frames, they could easily limit or completely prevent the crawling of your site which in turn prevents your site from being crawled and ranked. go ahead andd bookmark your website to come back in the future.